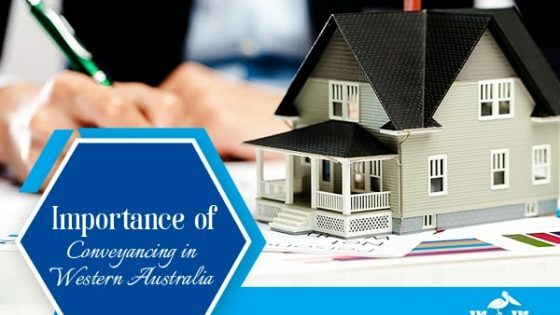 In the traditional property conveyancing process, be it in Perth or any other area in Australia, the property developers have in the past, shied away from paying the Goods and Services Tax (GST) to the government. However, with eConveyancing becoming the norm, the federal government seeks to put an end to this practice by enacting the policy of GST withholding. Announced in the federal budget of May 2017, the policy of GST withholding aims at ensuring compliance of GST rates by the property dealers, purchasers or settlement agents in Mandurah and other places while selling/purchasing properties. According to this policy, purchasers of new residential properties or land shall be required to keep/withhold an amount towards GST while completing a settlement. What is GST withholding obligation? Effective from July 1, 2018, any purchase of new residential premises or/and residential land on a property subdivision plan at a taxable amount shall be required to ‘withhold’ the GST component of the purchase price. The withheld amount should then be paid to the Australian Taxation Office, either by the purchaser or the settlement agents in Mandurah, Rockingham and other places. The GST obligation is applicable while making a property sale as well as taking a long term lease of property. Importantly, new residential premises shall cease to keep their status as ‘new’ if they are used for a period of at least five years. A potential residential land, on the other hand, is a land permitted to be used for residential purposes but does not possess any residential building(s). Also, a property subdivision plan registered under the Australian law is for the division of real property. How things have changed since July 1, 2018? Post July 1, 2018, should you happen to be a purchaser of new residential premises or/and property subdivision plan in Australia where the purchased amount is taxable, you need to withhold the GST component of the purchased amount. Importantly, the property seller should notify the purchaser of the withholding amount as well as the date of paying the amount. 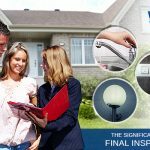 As a purchaser, you must pay the withheld GST amount to the Australian Tax Office either earlier or at the time of making a real estate settlement, be it in WA or elsewhere. 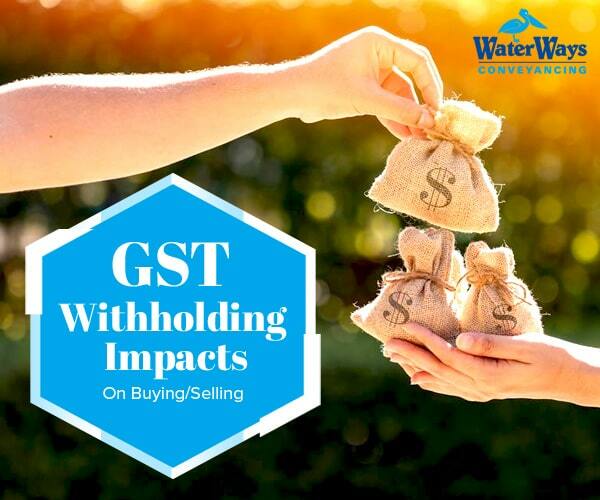 In case a purchaser **does not receive the notification for GST withholding from the vendor/agent/seller, a notice should be sought before the final settlement. Moreover, in the absence of any notification, the purchaser may pay the GST to the Australian Tax Office. Who are exempted from GST withholding obligations? Should a contract is signed before July 1, 2018, the purchaser is exempted from the new GST withholding obligations provided the settlement is completed before July 1, 2020. Post the date of settlement (on or later than July 01, 2020,) the purchaser needs to pay the GST amount. How can an e-conveyancing firm help you with GST withholding? The purchase and sale of properties or land is a legal transaction requiring the parties to fulfil certain legal obligations. These can be quite harrowing for people who are not updated about the procedures. 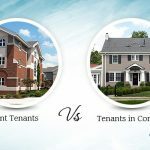 Moreover, given the hectic work schedule of most people, understanding the process of conveyancing and devoting time to complete the formalities can be time consuming. However, a settlement agency in WA can take care of completing the buyers requirements and formalities. Also, the real estate conveyancer in Perth, WA can let you understand the nitty-gritty of the your requirements and keep you updated about the various formalities that you need to undertake during the settlement process. At Waterways Conveyancing, we help the purchasers of new property premises or land to complete the GST formalities. Our friendly settlement agents in Mandurah can have a friendly chat regarding conveyancing and GST withholding obligations. The new provisions on GST withholding that have come into force from July 1, 2018 can be difficult to comprehend and execute for a buyer. However, the settlement agents from Perth to Bunbury and other places in WA from Waterways Conveyancing can make the entire exercise a simple and engaging one. 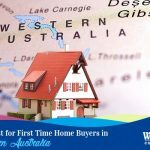 What is the Importance of Conveyancing in Western Australia? The blog helped me learn about GST withholding in conveyancing. It was really informative. I had the faintest of knowledge about GST withholding. Thanks to the information given in the blog, I understood the concept. The new GST provision in conveyancing was never on my radar. But thanks to your blog, I am able to understand it better.